By purchasing this product you receive from us 16 points that correspond to the amount of: 0.00 Euro. The collected points can be used to purchase products in our store. 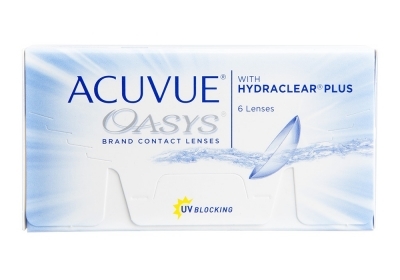 Acuvue Oasys are high quality 2-weekly disposable contact lenses from Johnson&Johnson. 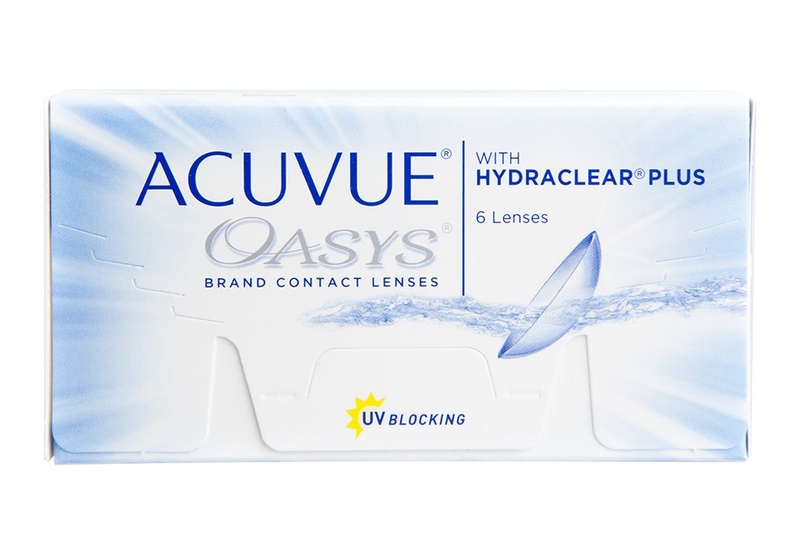 Acuvue Oasys uses an advanced Hydraclear technology to help retain moisture around the lenses all day long. That means they’re perfect for anyone who often spends their days in front of a PC or in warm contained areas that might dry out other lenses. These contact lenses have an ultra-smooth surface with a low coefficient of friction that allows eyelids to glide easily over the lenses. This helps keep yours eyes with feeling comfortable and free from feeling tired throughout all the day. Contact lenses with the power from -0.50 to -9.00 are available in our stock. Other powers of contact lenses are only on order. The time waiting is 7-14 working days.